As you may already know, the Samsung Galaxy Note 8 has been announced and goes up for pre-order August 24 (tomorrow). 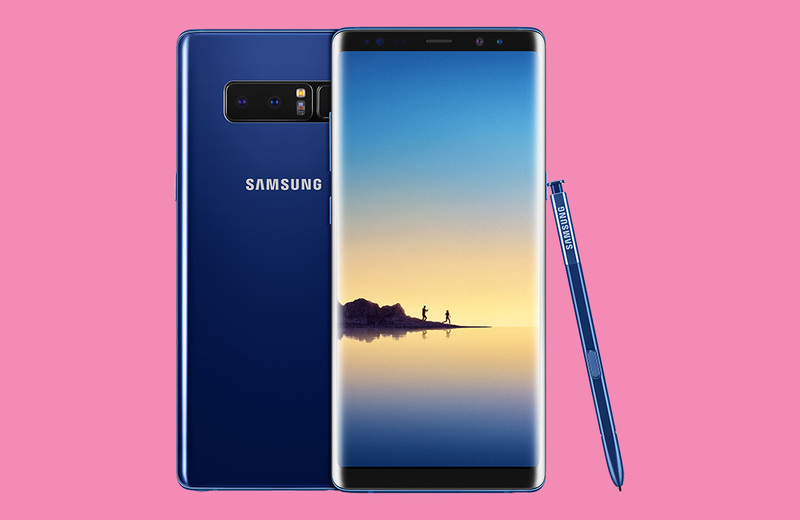 If pre-ordering isn’t your thing, in-store availability kicks off on September 15, with the Galaxy Note 8 available at all major US carriers, as well as select retail stores. In the US, buyers can choose from Midnight Black and Orchid Gray for both carrier-branded and unlocked models. We still don’t have exact pricing, but that will likely come once pre-orders go live tonight at midnight (August 24). As Samsung specifically lists, the Note 8 will be purchasable at AT&T, C Spire, Cricket Wireless, Sprint, Straight Talk Wireless, T-Mobile, U.S. Cellular, Verizon Wireless, Xfinity Mobile, Samsung’s website, Best Buy, Target, and Walmart. If you didn’t catch it, Samsung is also hosting a promotion that gets you a free Gear 360 camera or a 128GB SD card and Fast Wireless Charger. To sum that promo up, the Galaxy Note 8 may be a good phone to pre-order or at least purchase before September 24 (the date the promo ends). Once each retailer and carrier lists the device on their sites for pre-order, and how much it will cost, we will provide links to each one to make ordering easy on you. How much do you think the Note 8 will cost?